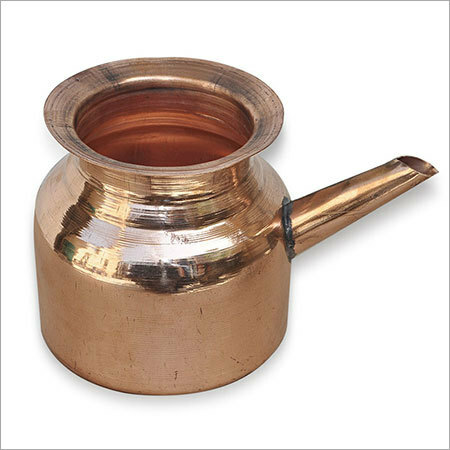 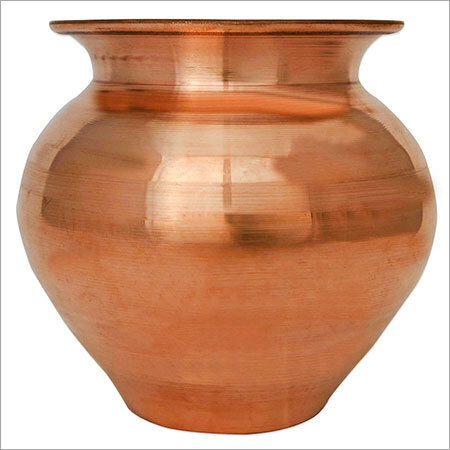 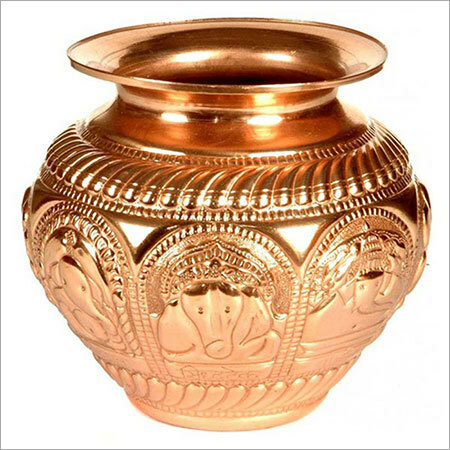 Worship your deities and offer prayers to them with precisely designed collection of Copper Pooja Articles. 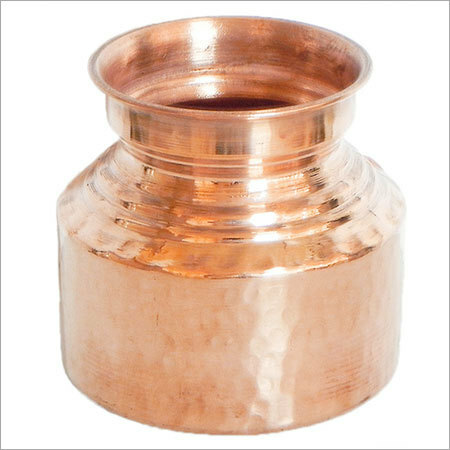 We have been offering beautifully designed range of pooja articles made of the best copper that will add grace and charm to the puja room. 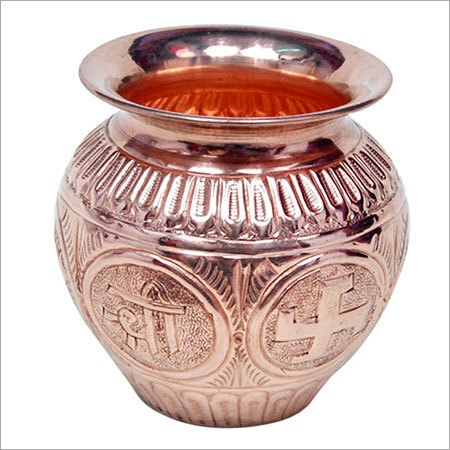 The range is embossed with religious motif around the corner as well as in the centre. 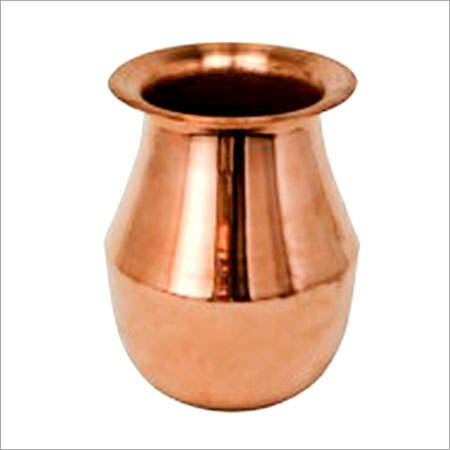 The array is designed in varied specifications and dimensions to fulfill the different needs of the patrons. 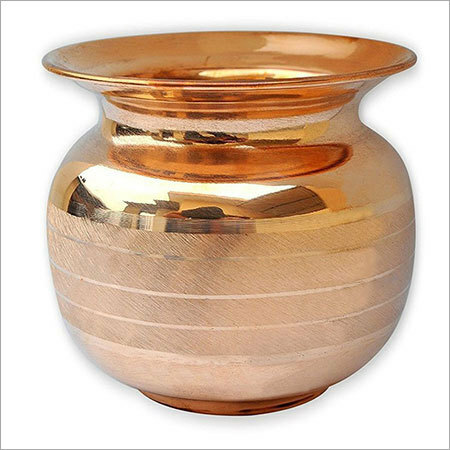 We have been offering customized solutions also to the patrons for meeting the needs of the clients with the best. 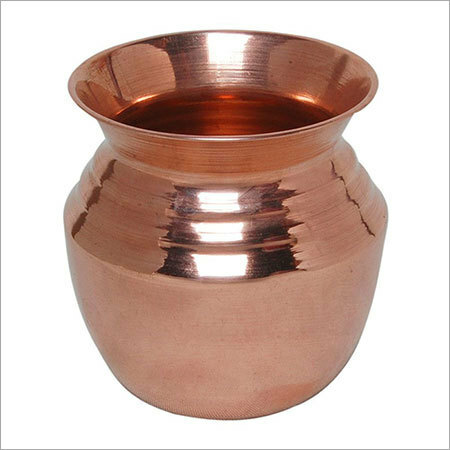 Our products are very easy to maintain, wash and clean without any kind of fading of losing of shine. 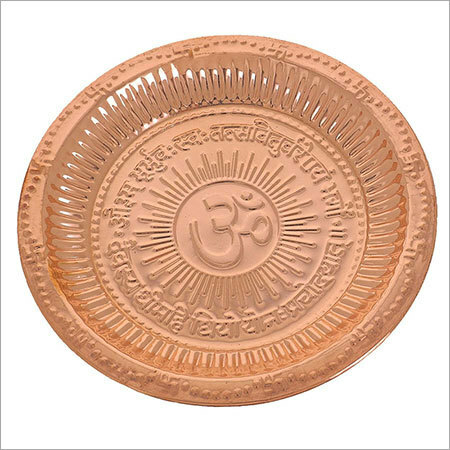 In addition to this, the assortment is available with long lasting sheen and luster to ensure to provide the best value of invested money to the patrons. 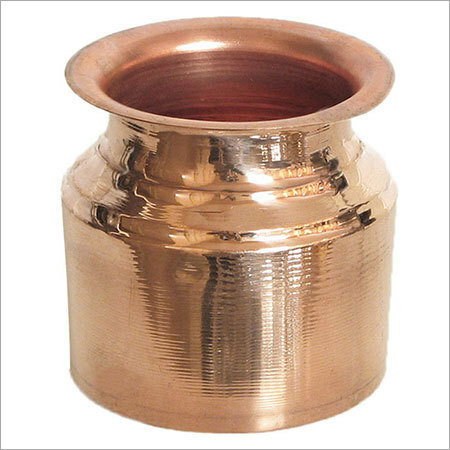 We provide the range in safe packaging for secured delivery.